Newspapers in Education (NIE) is a program originally launched by the World Association of Newspapers (WAN) in the 1930s to encourage the youth to develop a relationship with print journalism by reading newspapers on a daily basis. The NIE program was originally established as a response to the lack of interest in print journalism among the youth. The program integrates newspapers into the classroom with the assistance of specially trained teachers. In this way newspapers become a learning tool and young people become accustomed to reading the newspaper on a daily basis. The Center for Defending Freedom of Journalists [CDFJ] began executing the program in Jordan after the signing of a memorandum of understanding with the Jordanian Ministry of Education in 2006. Through the NIE program, CDFJ aims engage students in the issues of their day, develop students’ critical thinking skills and encourage daily reading. 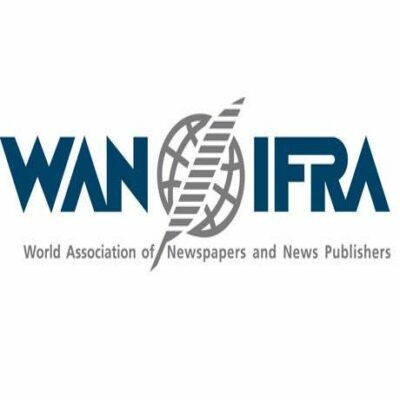 The NIE program enjoys generous support from the World Association of Newspapers (WAN), the Jordanian Ministry of Education and the Zain Corporation as well as the daily newspapers al-Rai, al-Dustour and al-Ghad.